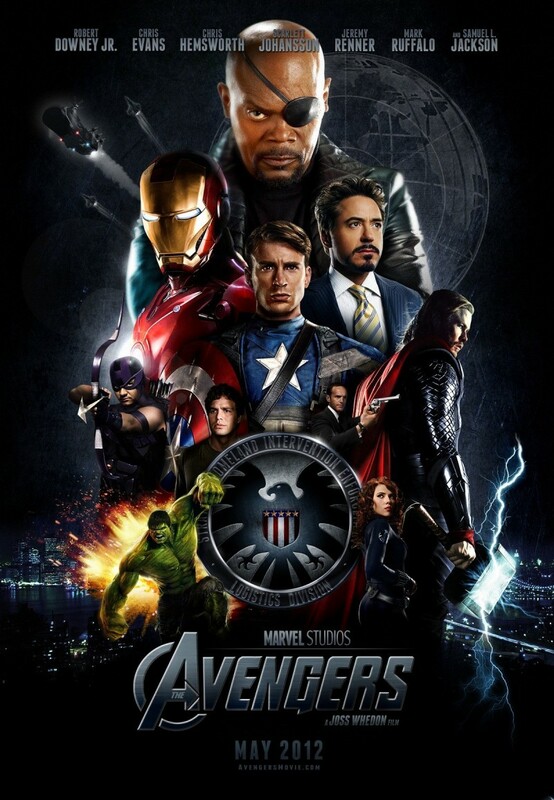 The Avengers DVD and Blu-ray release date was set for September 25, 2012. Planet Earth has become a pawn in a battle between brothers. Loki has come to earth to conquer the human race and hand it over to the Chitauri. The Strategic Homeland Intervention, Enforcement and Logistics Division (S.H.I.E.L.D.) led by Agent Nick Fury is not about to let any of that happen. Loki uses the tesseract to teleport an army of Chitauri and Leviathan creatures from another world into New York City. Black Widow and Hawkeye, two expert human agents, along with superheroes the Hulk, Iron Man, Captain America and Thor make up a group who may be incapable of defending earth, but vow to at the least avenge her. To complicate matters a bit, Loki is Thor's brother from Asgard.